CLICK POSTER BELOW TO REGISTER FOR OUR COMMUNITY SEDER. I the undersigned am selling and renting all the Chometz and areas mentioned above, a complete and final sale according to all the details mentioned in the main bill of sale. SHAIMOS (WORN HOLY BOOKS) COLLECTION Sunday, April 14, 2019 from 10:00 am to 5:00 pm, in the BAYT parking LOT, 613 Clark Avenue, Thornhill, near the clothes bins. $10 for a mid-size bag. 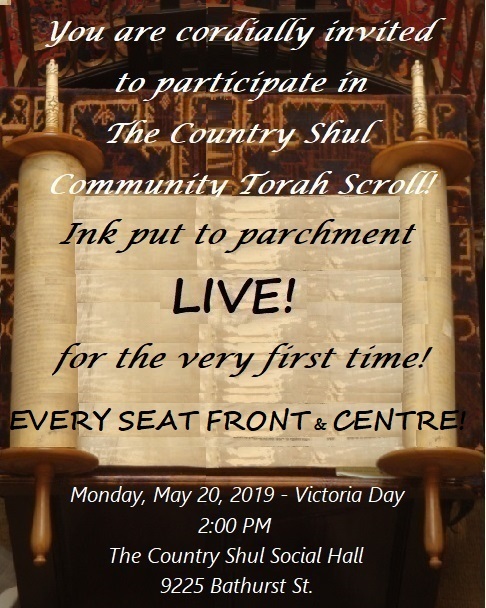 BURNING OF CHAMETZ, APRIL 19 The City of Vaughan will be providing a special bin for the burning of chometz at the Bayt, 613 Clark Avenue, Thornhill. The Vaughan Fire Department will be present to supervise the ceremony. Please note the following details: · The bin will be located in the far South East corner of the parking lot · The bin will be available from 6:30 AM - 11:44 AM. · Only Chometz in paper bags is accepted and permissible. Plastic bags are not permitted because they are a pollutant. PESACH GARBAGE DEPOT A Pre-Pesach garbage disposal service has been arranged at the Garnet A. Williams Community Centre, 501 Clark Avenue West (SOUTHEAST Corner of the parking lot). The service will be available from April 15 - 18 from 7 AM - 9 PM and on April 19 from 7 AM - 12 PM prompt. Enter via the EAST ENTRANCE—Depot is in the Southeast corner of the parking lot behind and to the east of the building). Mazel Tov to The Award Recipients at the Chanukas HaBayit and Opening Dinner on Sunday June 3rd, 2018! Thank you to all the participants of the Mental Health Symposium. Photo Gallery coming soon. Thank you to the organizers of the Rosh Chodesh Women's Evening, and thank you to Erica Bookbinder for the great presentation on Home Organizing. 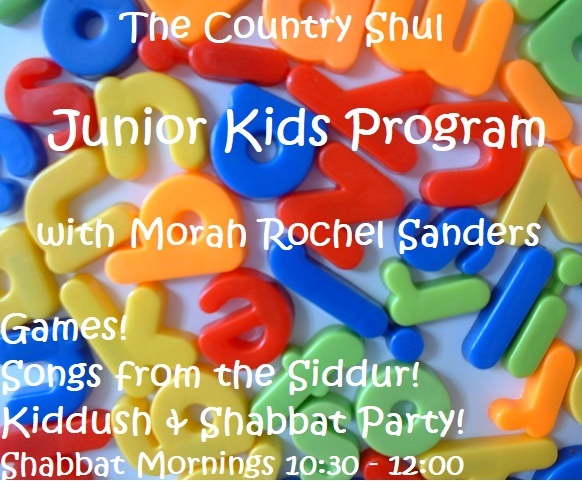 Check out our Upcoming Events or Book a Kiddush celebration with us Today! 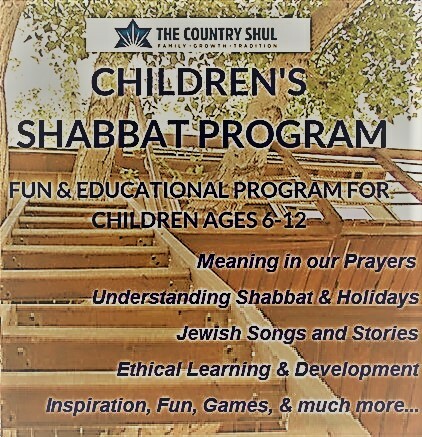 Join us every week for uplifting and inspiring Shabbat Services!